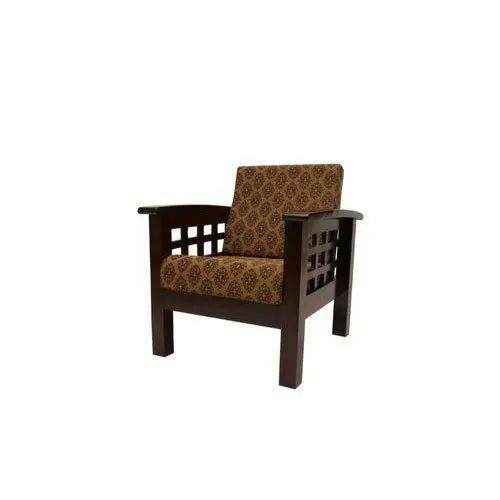 With vast industrial experience, we are involved in offering a wide range of Modular Sofa Chair. Our incorporation, “Lekha Furniture” is struggling in this industry for several years and these years of efforts come in an outstanding way that we are gratifying the huge clients’ base. Our association is a sole proprietorship based venture. We have settled our main head office at Puzhal, Chennai, Tamil Nadu Since 2015, we are matching up with the never ending necessities of the customers; our company is engaged in Manufacturing of Wooden Sofa, Wooden Bed, Bed Headboard, Sofa Set and many more, we manufacture all the products under the keen supervision of our ardent professional and follow the entire quality norms and offer the hygiene packaging standards. we also render Wooden Sofa Carpentry and Wood Varnishing Service.